hd00:32Sunset Time Lapse at a Mosque in Shah Alam, Malaysia, SOOC Camera. HD. 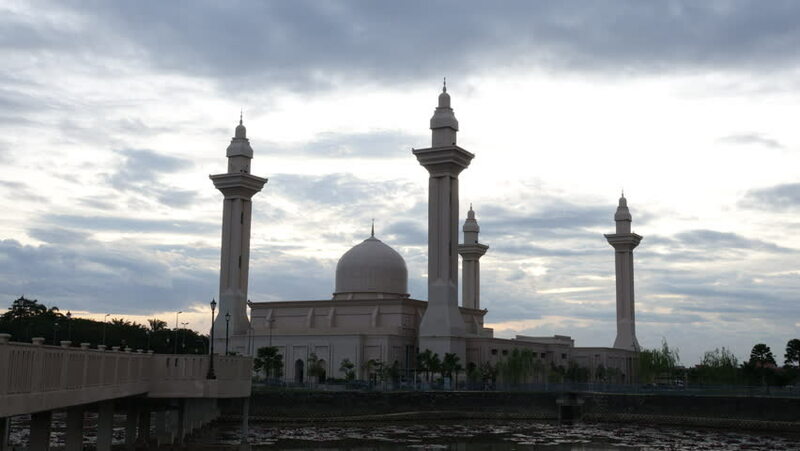 4k00:22Sunset timelapse at in front of Putra Mosque, Putrajaya, Malaysia. People gathering in front of the mosque for breakfasting during fasting month of Ramadan. 4K 45 minutes time lapse footage. hd00:26Sunset Time Lapse at a Mosque in Shah Alam, Malaysia, SOOC Camera. HD.